Dr. Sunil Bhoyrul has helped patients from all over throughout Southern California. 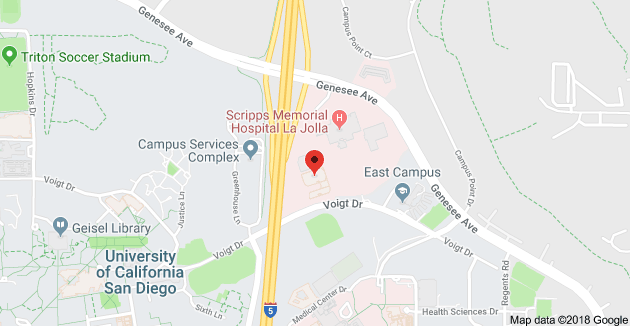 His patients come from San Diego, La Jolla, Chula Vista, Spring Valley, La Mesa, Coronado, Santee, El Centro, North County, Riverside County and Los Angeles County. 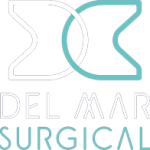 The team at Olde Del Mar Surgical performs various surgical procedures for patients looking for meaningful weight loss surgery, including Gastric Sleeve, Gastric Bypass, Lap Band, and Bariatric Revisional Surgery. Dr. Sunil Bhoyrul and his team have helped many patients get their lives and their health back through bariatric surgery, as displayed by our patient testimonials. 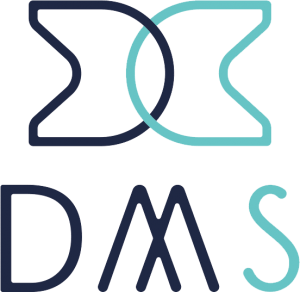 We offer post-operation treatment and patient mentoring, Olde Del Mar Surgical wants to make sure our patients are happy and healthy for a lifetime. Contact us to find out how our non-surgical weight loss programs can support you as you pursue your goals.